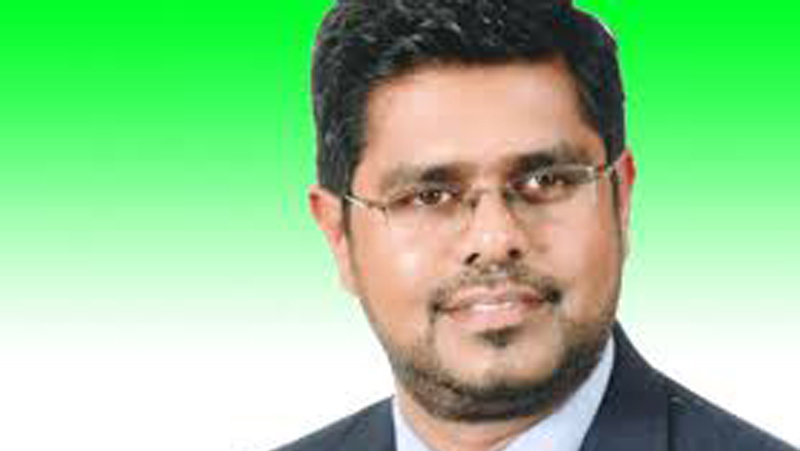 UNP MP Mujibar Rahuman denied the allegation against him suggesting that he distributed milk packets injected with poison among Joint Opposition supporters at the recent protest held in Colombo. In reply to the accusation made by JO MP Wimal Weerawansa, MP Rahuman observed that he would never engage in such cheap activities. Rahuman also said that JO is responsible for not taking care of its supporters. “The Joint Opposition brought their supporters to Colombo but did not even give them food. JO abandoned them. All you gave was expired milk packets. And now you are trying to put the blame on us,” Rahuman said. Speaking of the JO’s recent rally, MP Rahuman said that it was a complete failure. The JO said that their protest will be similar to the “Arab Spring” but it turned into an “Alcohol Spring”, Rahuman said. “The JO sounded as if they will surround Colombo like a suicide squad but left Colombo around ten in the evening. Even JO MP Vasudeva Nanayakkara admitted so. You must understand that you cannot topple a government without the help of Colombo city’s people. They did not rise in support of your protest. If they reacted, your buses wouldn’t have made it beyond Peliyagoda,” he said.